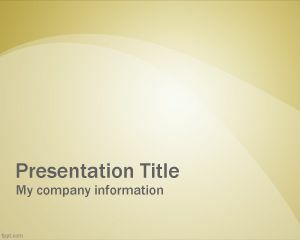 Yellow PowerPoint Designs is a free template that you can use to create PowerPoint presentations or to be used with other online presentation software. 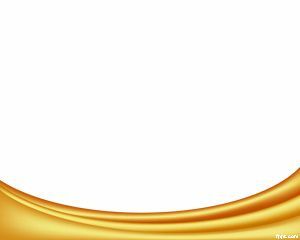 The template is free and you can put your content inside the slide, over the yellow curve that was especially prepared for your presentation needs. 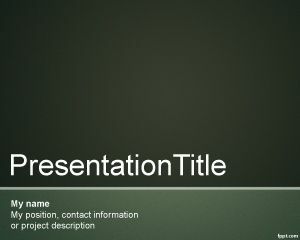 You can embed photos or images and prepare your presentation. Remember that always is good to practice your presentation in advance to any meeting or live presentation. 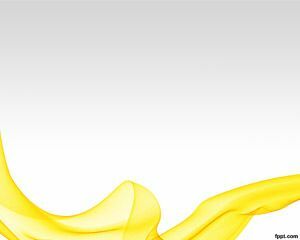 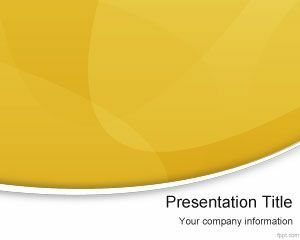 If you are looking for PowerPoint designs templates then this yellow template design for PowerPoint may be very useful. 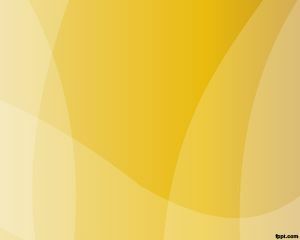 University classroom with prospective teachers.